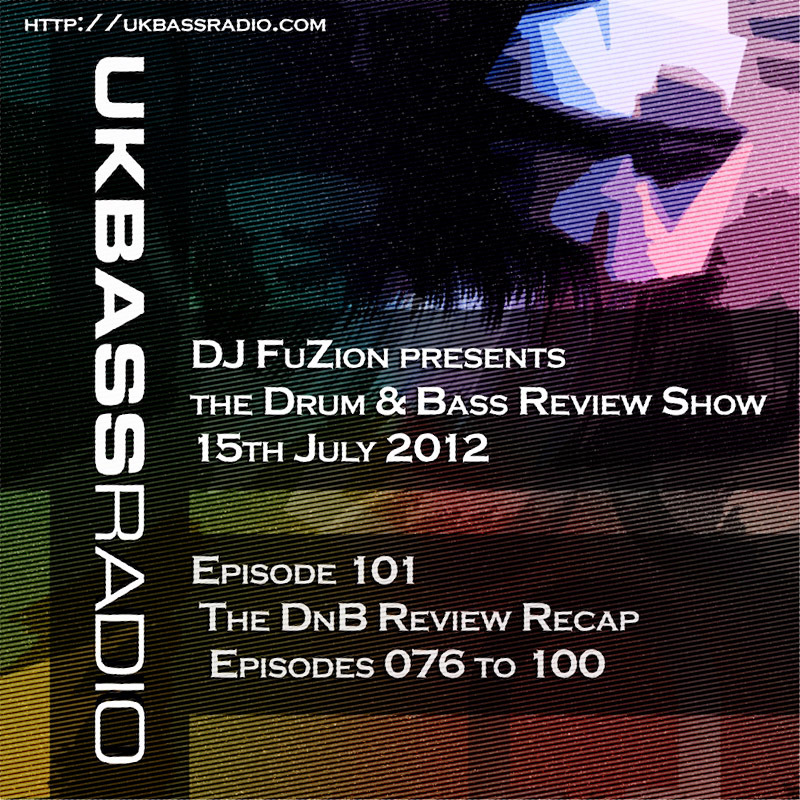 This is the big one & an extension of the annual D&B review show. 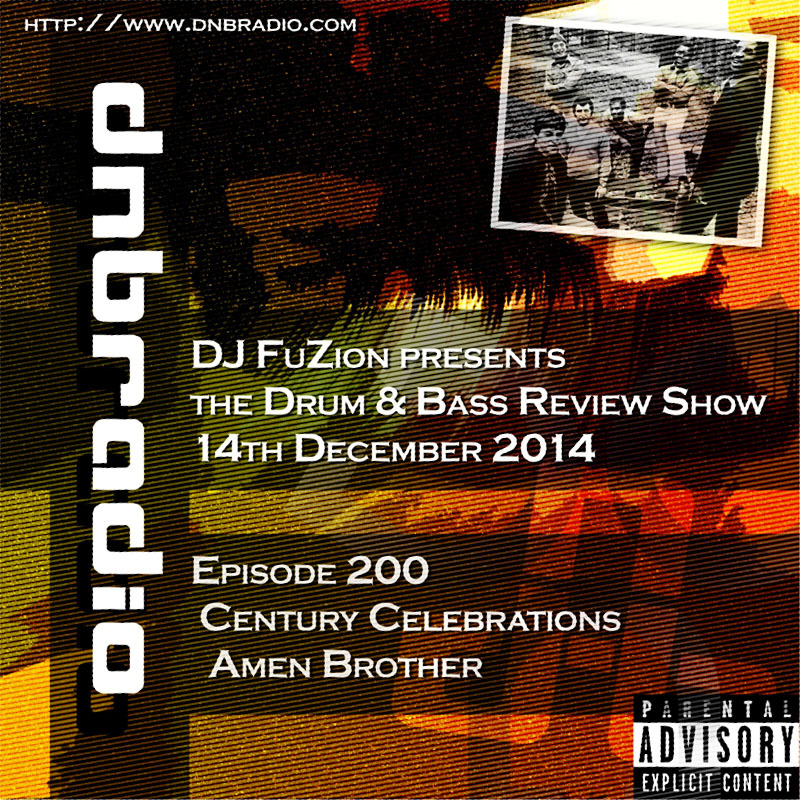 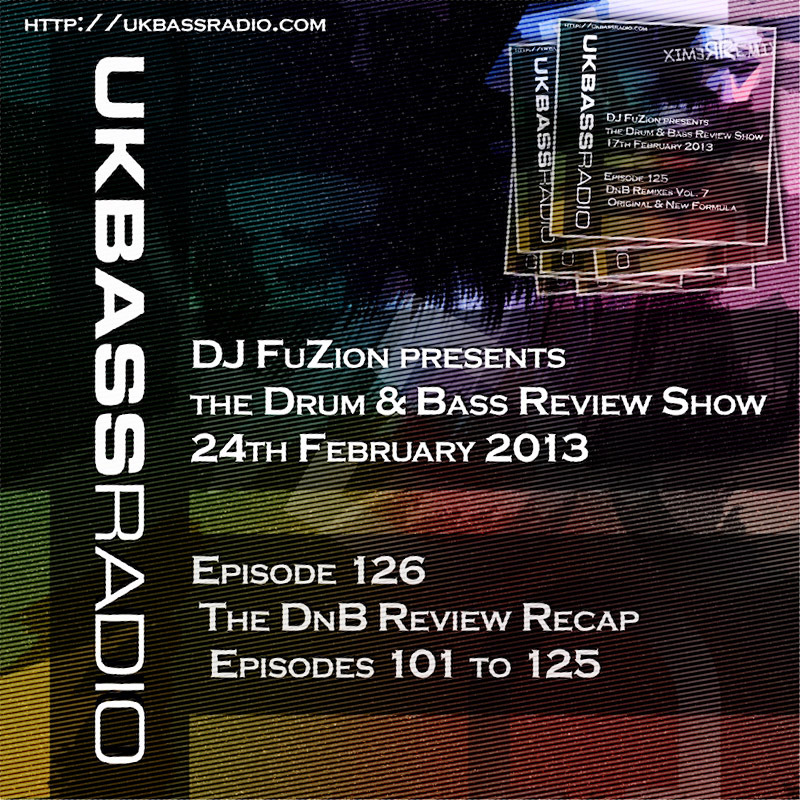 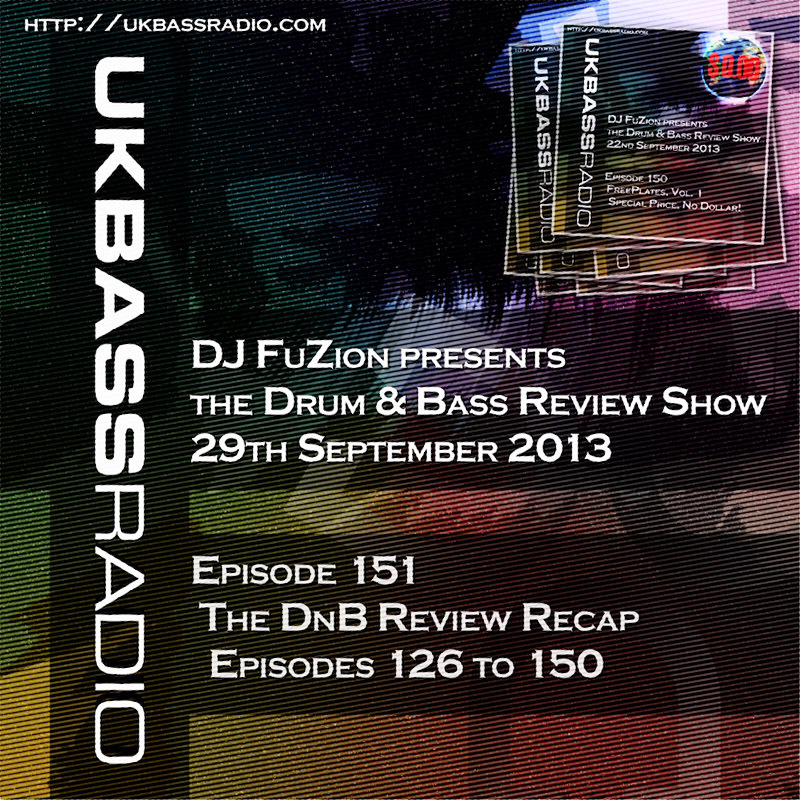 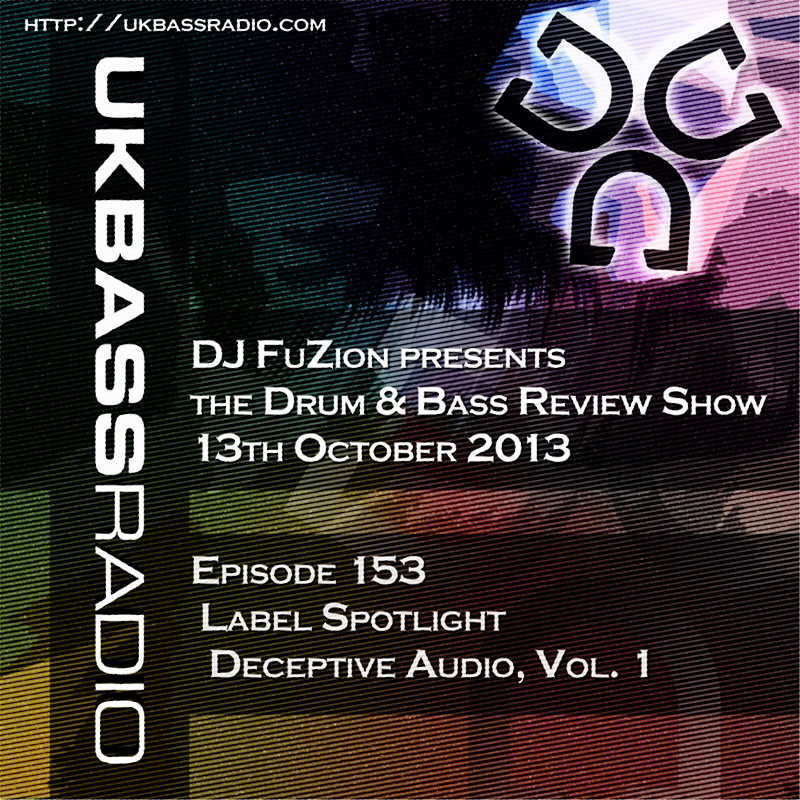 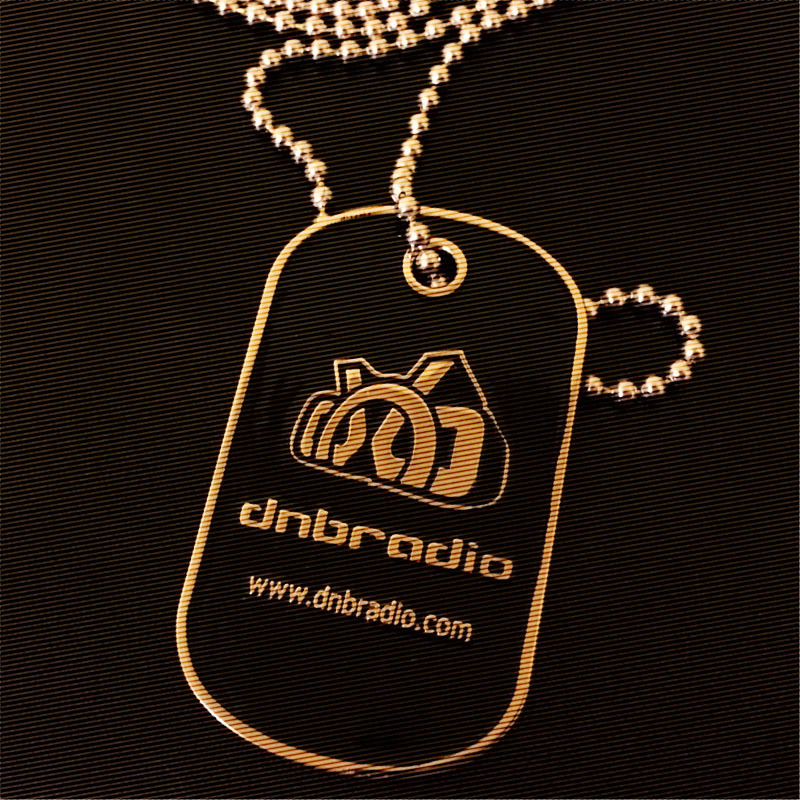 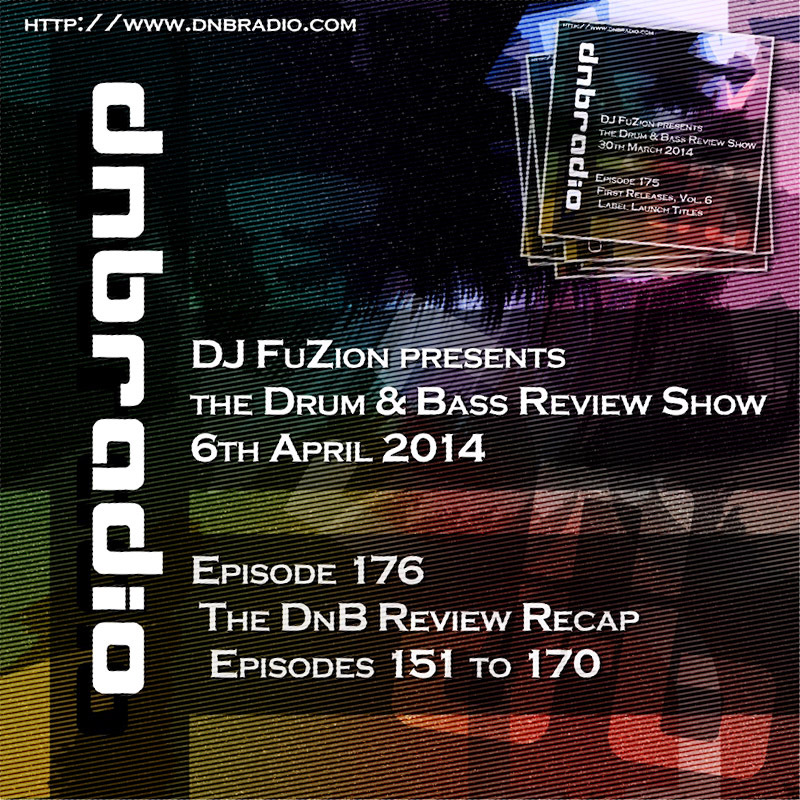 With a focussed look at artists, labels & plenty more; The Drum & Bass Review show grew to become a 200 episode monster. 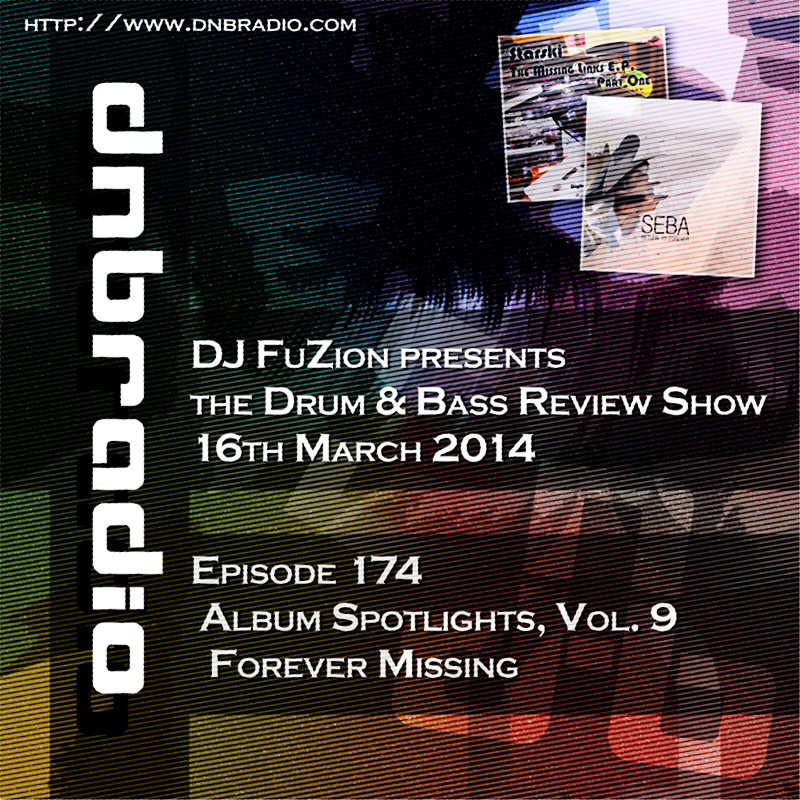 You’ll find the highlights here, but hit FuZions MixCloud page for the full list if you want to hear more.